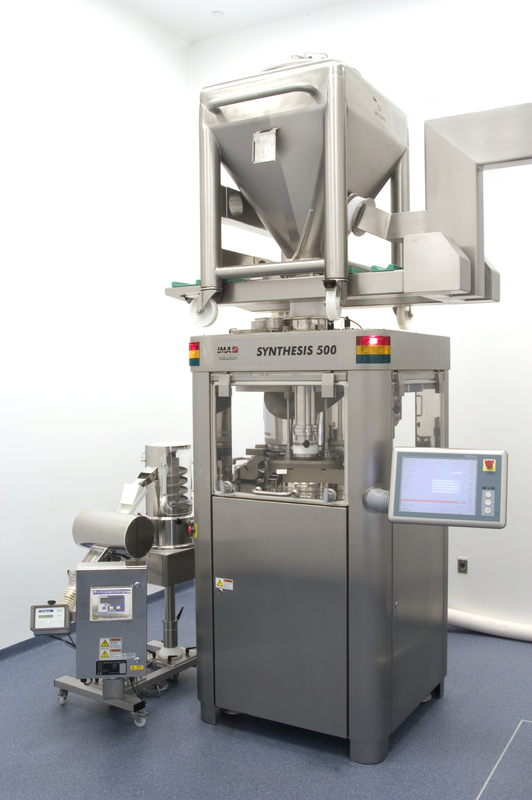 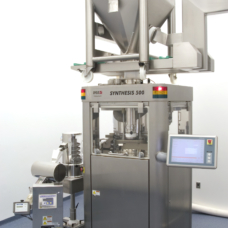 360-degree capabilities for liquid and solid dose productions. 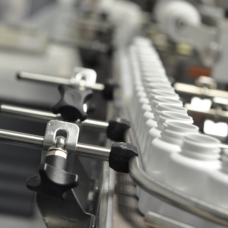 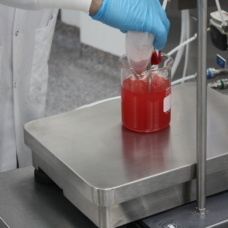 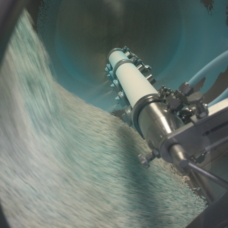 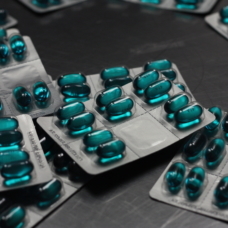 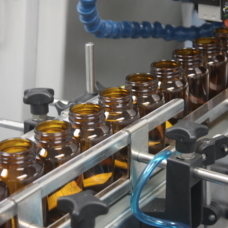 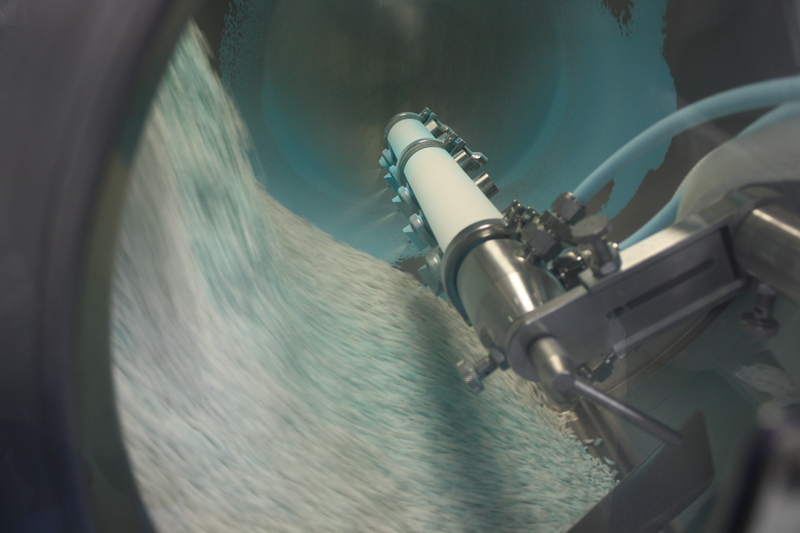 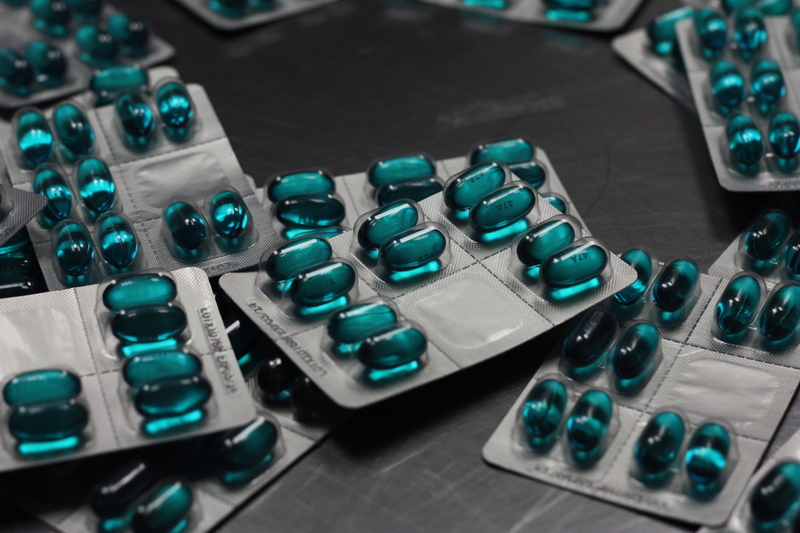 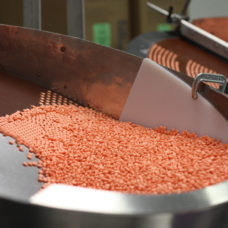 PL Developments provides the full spectrum of manufacturing, packaging, distribution, and creative solutions for the liquid and solid dose categories — at a quality that is unmatched. 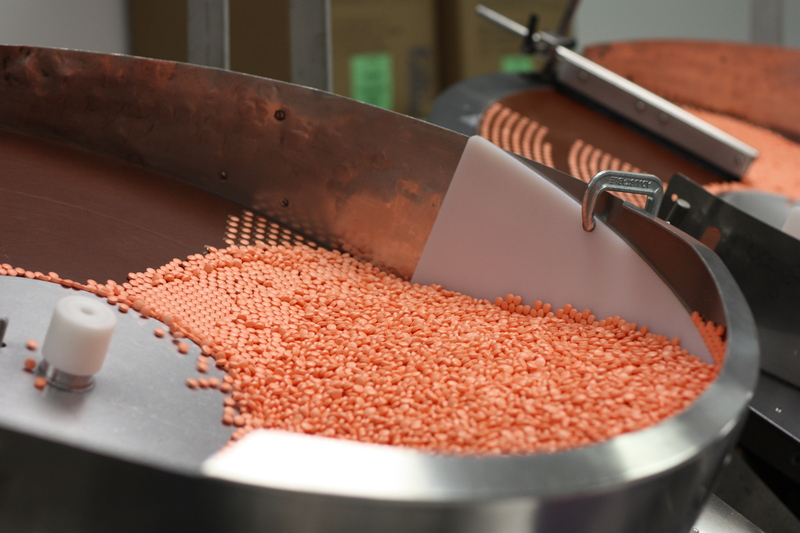 We have grown to become a leader in the OTC, private-label space, as well as the contract packaging pharmaceutical industry. 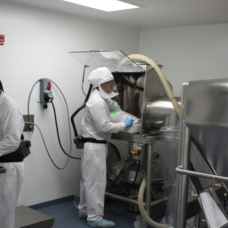 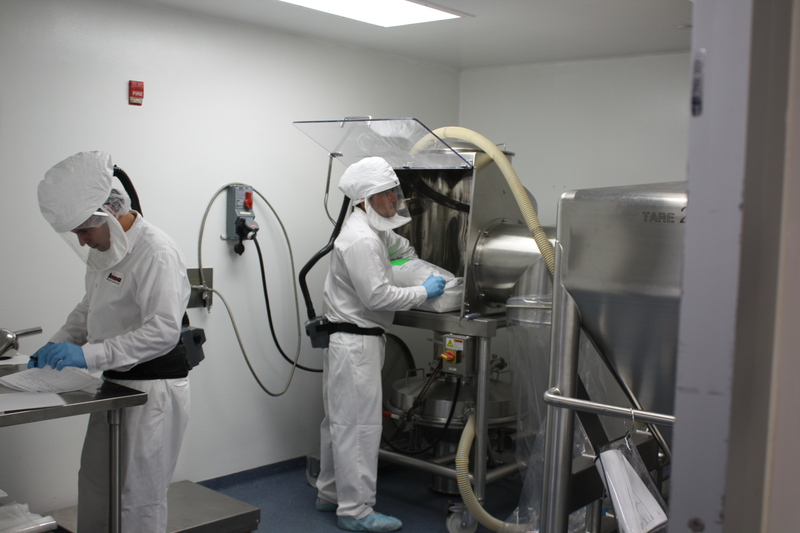 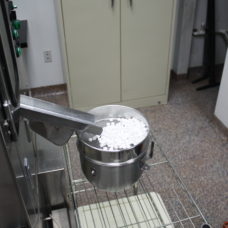 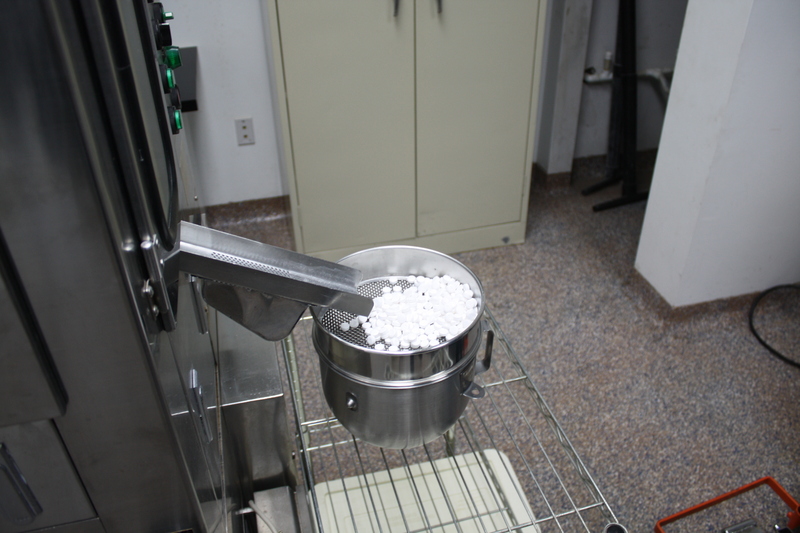 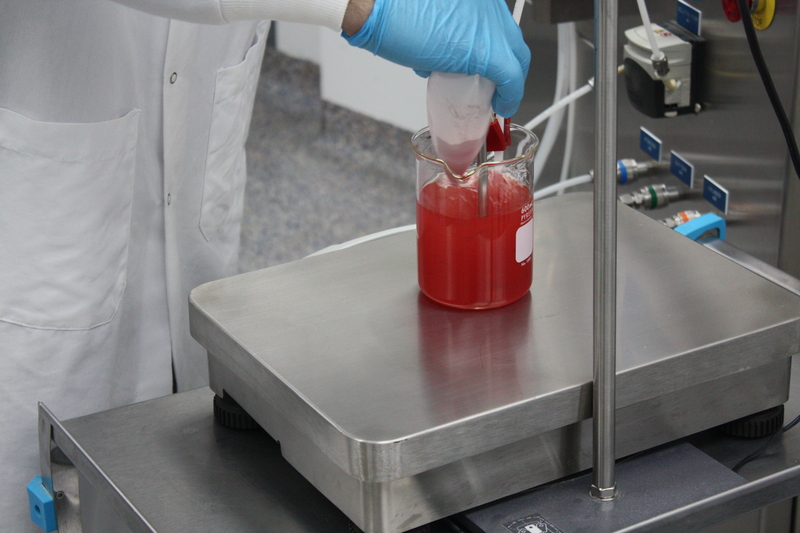 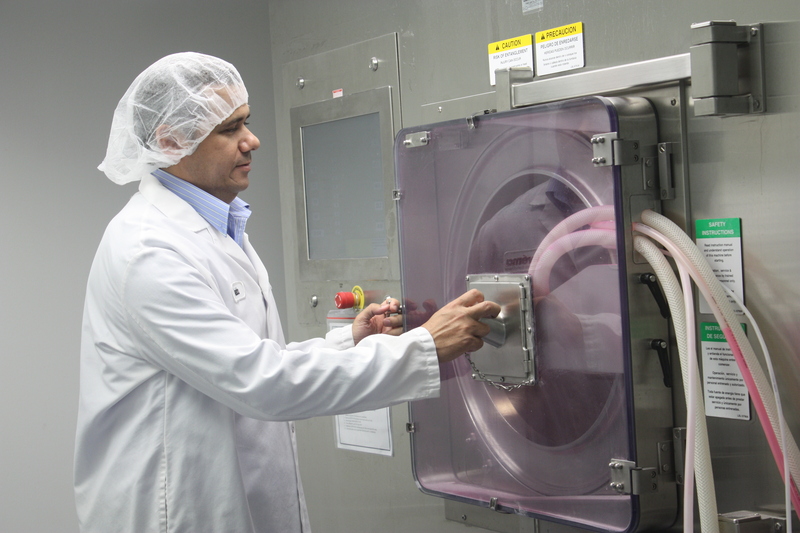 All of our products are manufactured and packaged in our state-of-the-art, cGMP-compliant facilities. 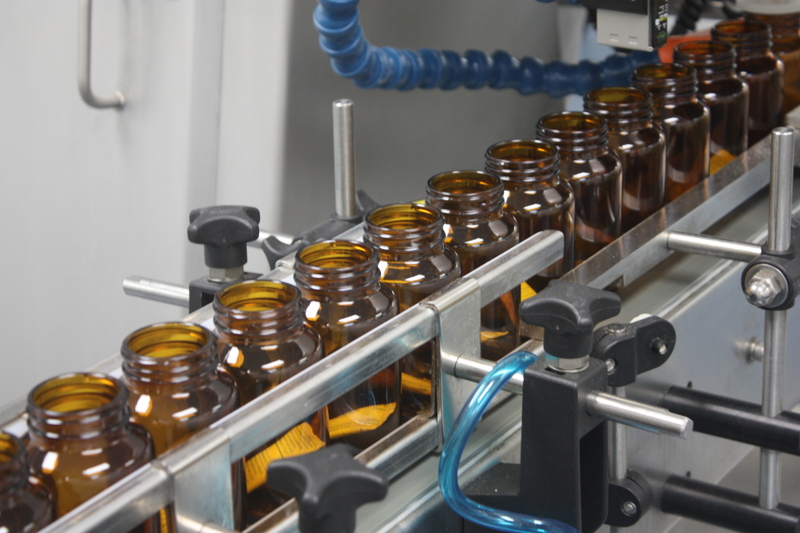 From our pills and liquids to our first-aid and beauty care items, every product meets and often exceeds FDA regulations. 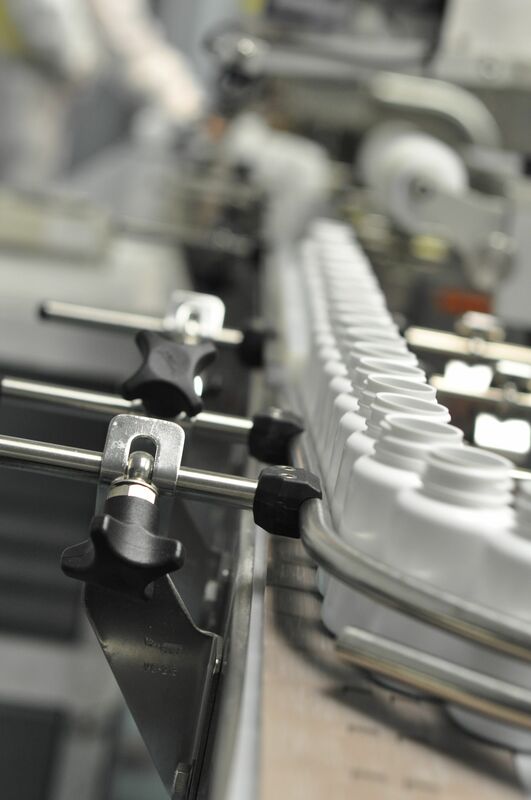 And we’re proud to say that PLD is always evolving — harnessing the latest technology, developing unique products and tapping the most innovative minds to provide new and better solutions to further your brand.